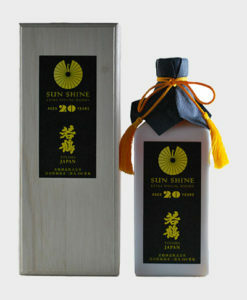 Suntory is one of the largest makers of alcoholic beverages in the world. 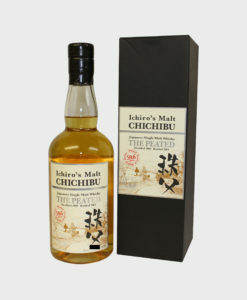 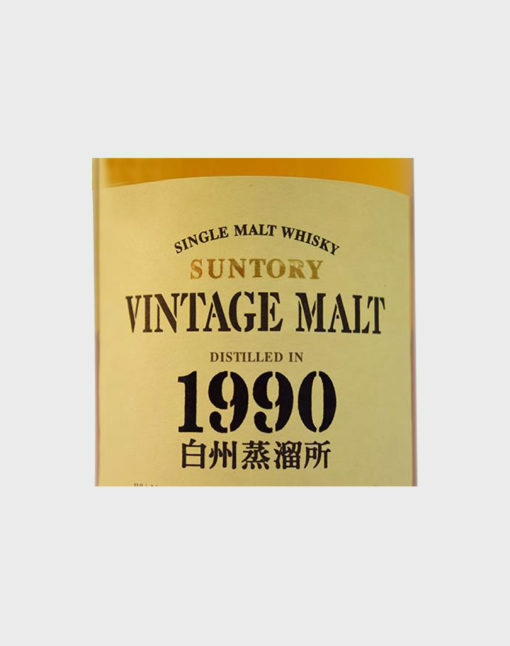 Its products include favorites, such as the Yamazaki and Hibiki, and of course, the Hakushu, which remains as popular as ever. 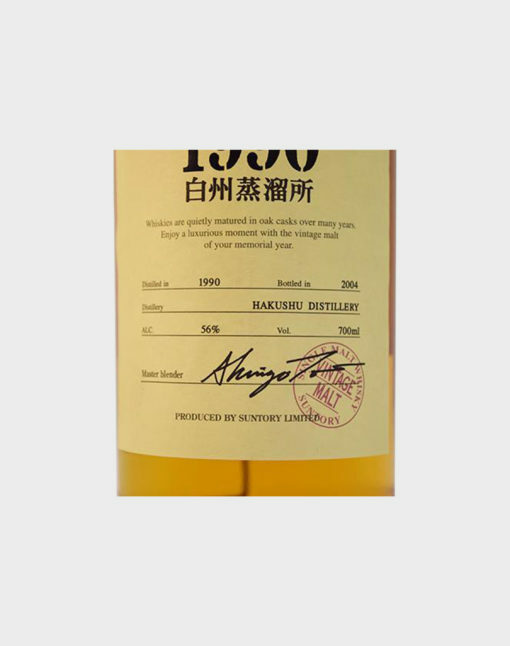 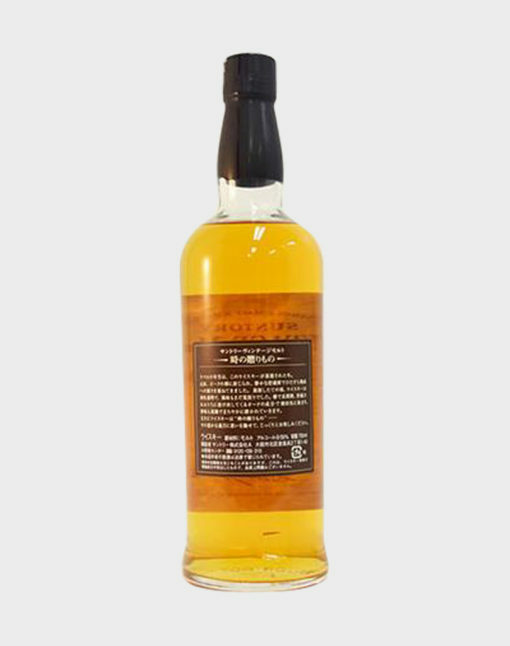 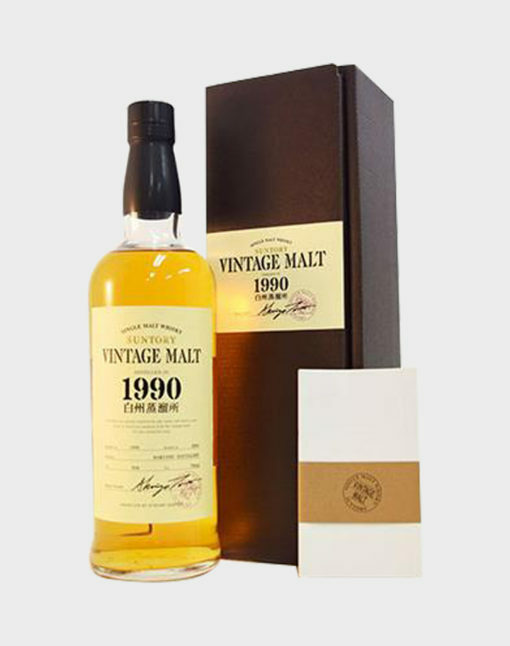 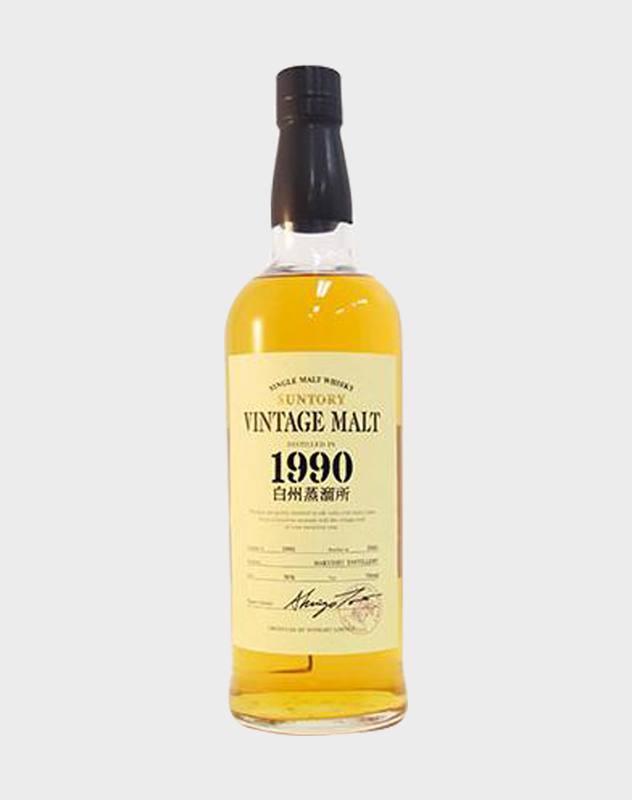 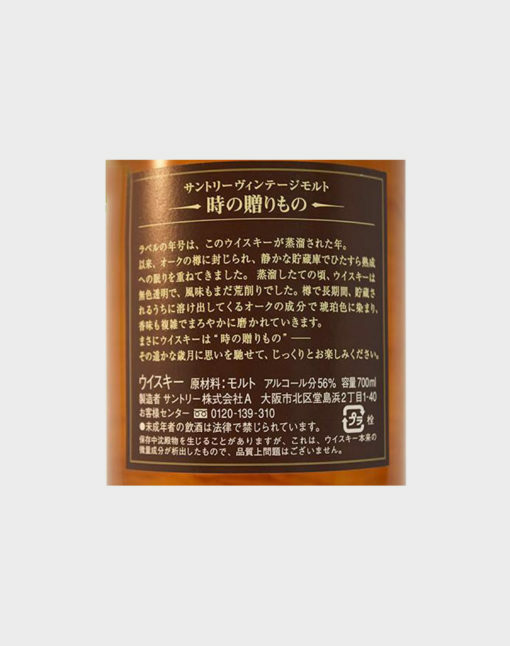 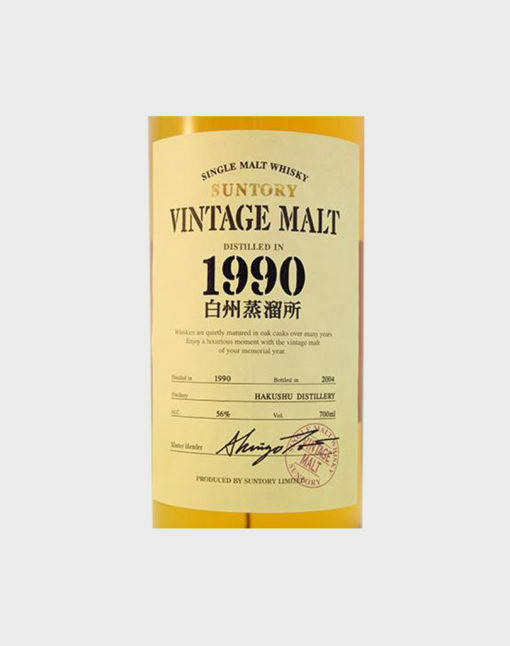 This particular Hakushu 1990 vintage malt was matured until 2004 before being bottled at cask strength. 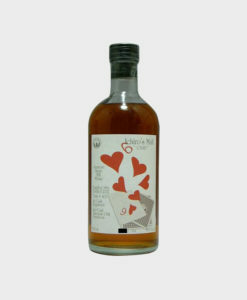 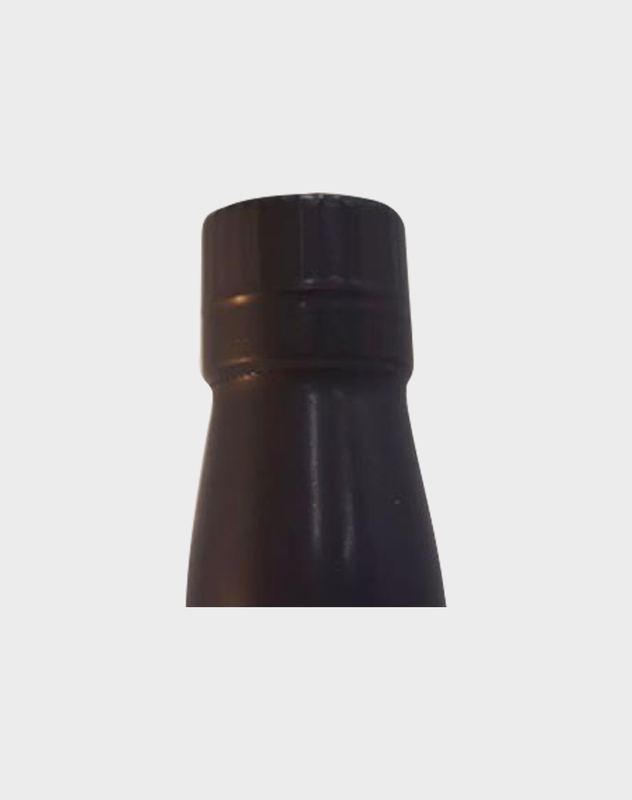 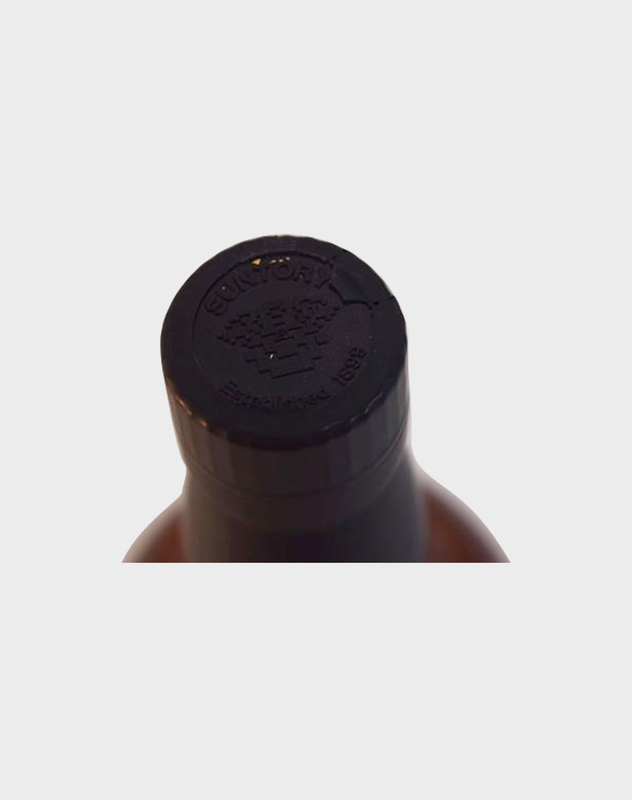 It is an incredibly delicious and highly collectible whisky.